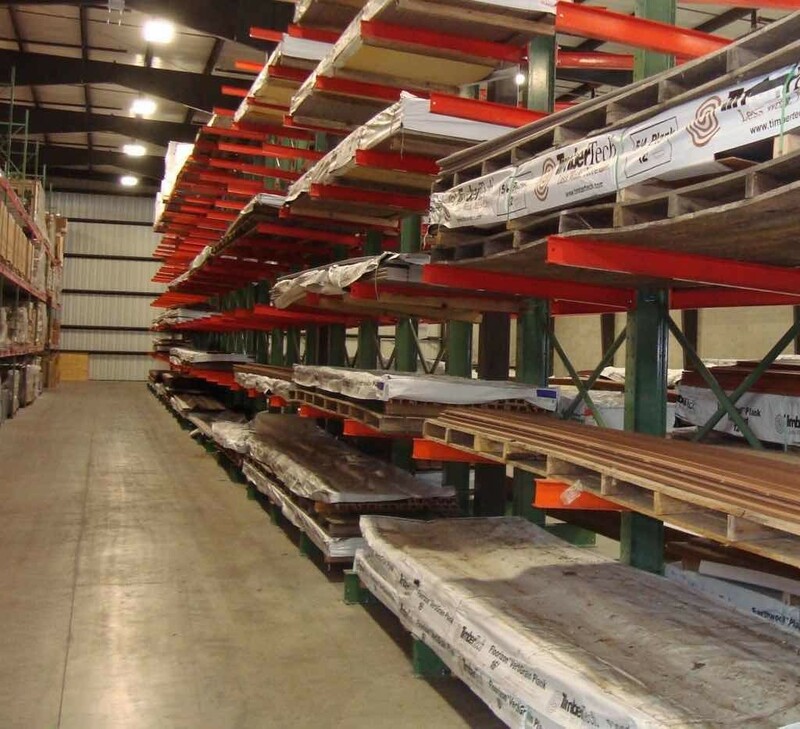 Some materials don’t fit neatly or effectively into pallet rack systems. Lumber and steel, for example, are often too long and awkward to fit on pallets and may not have squared edges. 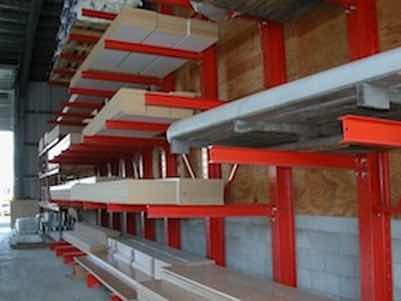 Materials such as these are best stored using cantilever rack systems. Cantilever Rack Systems are ideal for storing long items in continuous runs in order to avoid left-to-right vertical uprights that interfere with the placement of the product on the shelf. 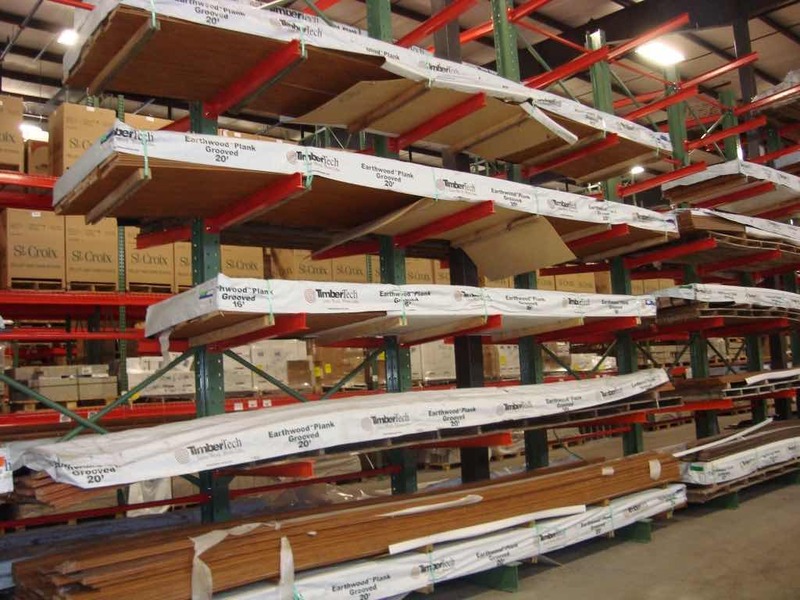 Cantilever racks are found in a wide variety of settings, such as lumber yards, hardware stores, or plumbing supply warehouses. We stock cantilever rack in our Maple Grove, MN location. A cantilever storage rack system is a free standing rack system with horizontal arms extending out from a single vertical column. Because cantilever rack systems have no vertical obstruction, they create an opportunity for greater horizontal storage space. This arm rack system is effective for storing non-uniform products, including furniture, building materials, sheet metal, heavy duty metals, pipe, bar stock, appliances, rugs and much more. Cantilever racks can be manufactured using either roll formed or structural steel, depending on the capacity needs of the application. Load Deflection refers to the amount of sagging occurring between load arms. The upright capacity needed for a given application is determined by multiplying the weight placed on each each arm level times the number of arm levels per upright column. 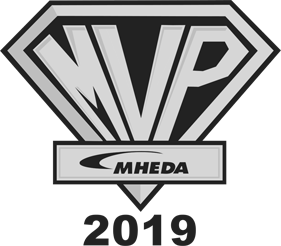 The arm capacity needed for a given application is determined by taking the total weight needed for each product level and dividing that number by the amount of arms used for that product level. This number is calculated with the assumption that the load will be evenly distributed from front-to-back and from side-to-side. In a cantilever rack with two upright columns, the horizontal distance between the cantilever arms should be half the length of the items being stored, leaving 1/4 of the length hanging over on each end. In a rack with three upright columns, the distance between cantilever arms should be 1/3 of the product length, leaving 1/6 of the product length hanging over on each end. Cantilever rack is available in both single and double-sided units, offering maximum use of warehouse space. Bases: The base of the cantilever system anchors the rack system to the floor and provides support to the column or upright tower. The size of the base on a cantilever unit is dependent on the size of the arms and also the capacity of the rack. Columns (Upright Towers, Verticals): Frame columns mount into the base of the cantilever providing support to the arms that connect to the column. Columns can range in height and capacity depending on the application demands. Arms: Cantilever arms are what support the product being stored on the rack system. There are many different styles and capacities for these arms, making cantilever rack systems highly customized for each application. Arms can vary in capacity, can be straight or inclined, and can have welded end-lips if the application requires them. Bracing (Horizontal and Diagonal): Bracing provides stabilization to the cantilever rack system. The widths and lengths of these braces are determined by the size of the product being stored, as well as the application for which the system is being designed. 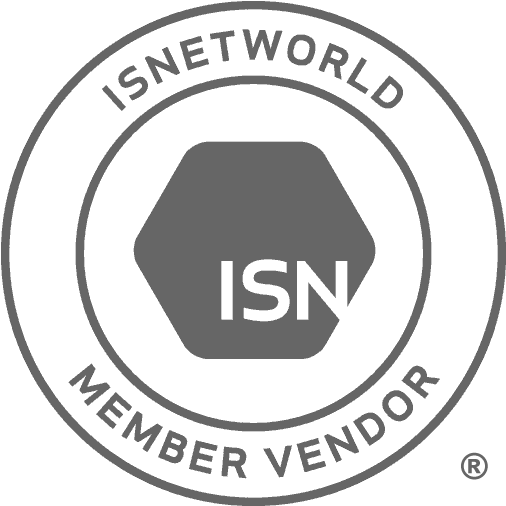 Please note that the above information is general cantilever storage rack information. If you are interested in cantilever rack systems for your warehouse, we highly recommend contacting one of the cantilever experts in the AK Design Group, as every application is different and all cantilever specs need to be designed based on the specific needs of each application. No front access obstructions, making loading and unloading quick and simple. Easily adjusted to accommodate a wide variety of load heights. Able to support loads ranging in length; no front-side vertical obstructions means no restrictions on item length and permits storage of objects differing in length within the same rack system. Customizable cantilever rack can be built as high as your service machinery can load and as long as is needed for your warehouse. Weight per bundle of product? How many arms are needed to support your product? Straight (3/8″ per foot pitch to compensate for deflection)? Lip needed on cantilever arms? Length of arm needed? Capacity per arm? Single or double sided rack? Overall height of rack system?